Best Google Drive Alternatives in 2018 – iMobie Inc. 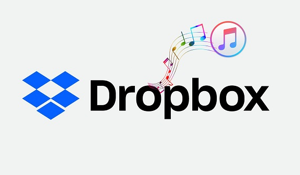 Eager to see what cloud storage options are out there, above and beyond Google Drive? In our post, we’ll be exploring some of the top Google Drive alternatives of 2018, so you can better manage your documents online. 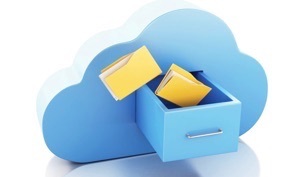 Cloud storage has become an incredibly popular way of storing and sharing documents with other people online. 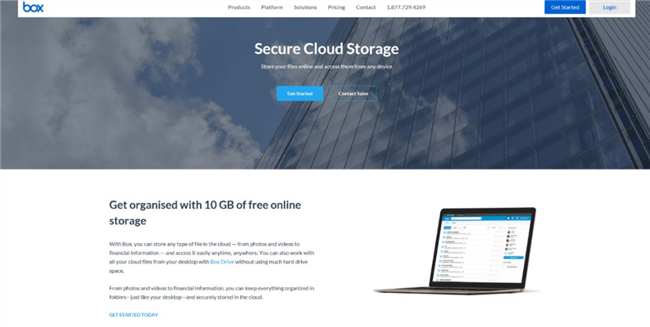 There are a vast range of different cloud storages available, each with their own benefits, plans, and occasionally – downsides. For anyone searching for the best Google Drive alternative of 2018, but aren’t sure where to look, we have you covered. We’ll walk you through some of the best Google Drive alternative options available and see just what they have to offer. 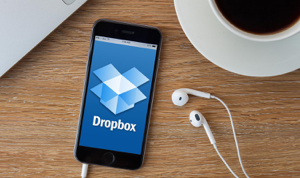 While Google Drive is a great cloud storage option, it certainly isn’t the only popular method for cloud storage. There are some very different options out there, that can improve in areas where Google Drive has failed – such as with storage space, usability, and design. The more Google Drive alternatives of 2018 that you know about, the easier it will be to find the perfect storage solution for you. Below, you’ll find three of our top picks for Google Drive alternatives. OneDrive is designed and developed by Microsoft; it offers Windows integration, is reasonably priced, and works with multiple devices. The downsides of OneDrive are that the service is not highly user-friendly, the document size is not well supported, and there aren’t many features. 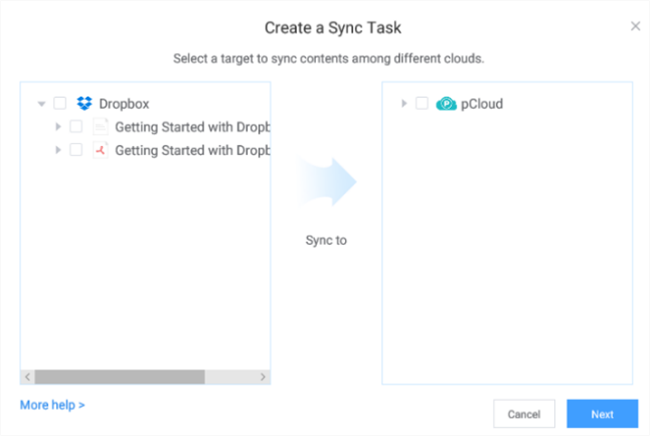 pCloud is a great Google Drive alternative for easy access on all types of device; it offers brilliant security and ease of collaboration. Like OneDrive, it does, however, have drawbacks: additional security requires a premium plan, certain features are limited unless you pay, and the service isn’t always consistent across devices. Collaboration and security are two great features of Box, with plenty of added extras to make sure your storage experience is top notch. The service does suffer though when it comes to usability options and the design of the plans available. 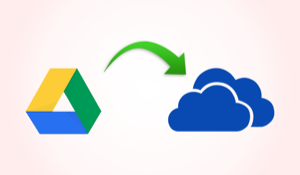 One of the biggest challenges that you’ll face when switching from Google Drive to a Google Drive alternative like OneDrive, Box, pCloud and more is synchronizing your files. Thankfully, with the right know-how, it can be achieved a lot easier than you might think. 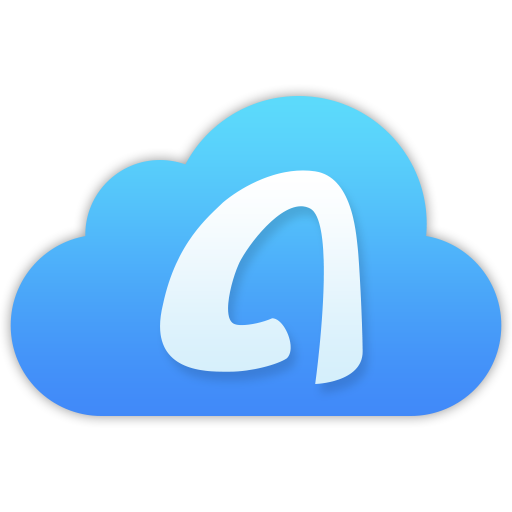 An easy and effective way is to use AnyTrans for Cloud. 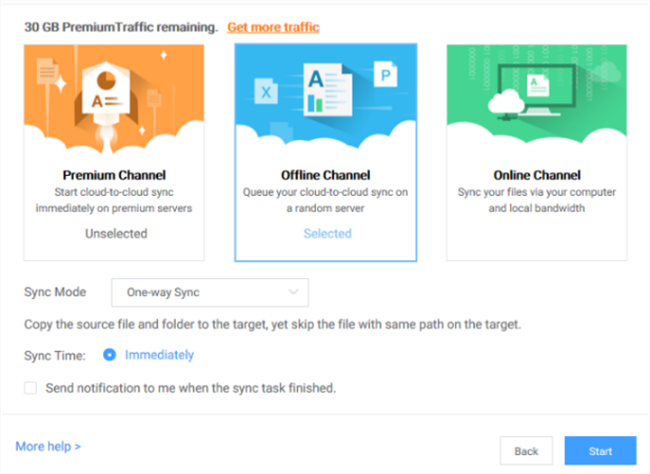 AnyTrans is a fantastic tool for cloud storage, allowing you to easily sync your cloud drives together for straightforward and effective management. The service offers unlimited transfers, full device coverage, and complete management ease. With a great user-friendly design and innovative features, you’ll be able to enjoy comprehensive control over all your documents online. Start by clicking the connected drive that you want to sync from (you’ll find these on the left-hand side of the screen). Then select the symbol that will appear in the top right-hand corner of the screen. You’ll then be presented with the options available for syncing your choosen drive to another drive. Tick the boxes of the files that you want to sync, or alternatively, you can sync all the files currently in one drive. As soon as you’re happy to move on with the sync, select the ‘Next’ button. You’ll then be able to begin the sync. To activate the sync, simply press the ‘Start’ button in the bottom right-hand side of the screen. All you need to do then is wait for the sync to finish!